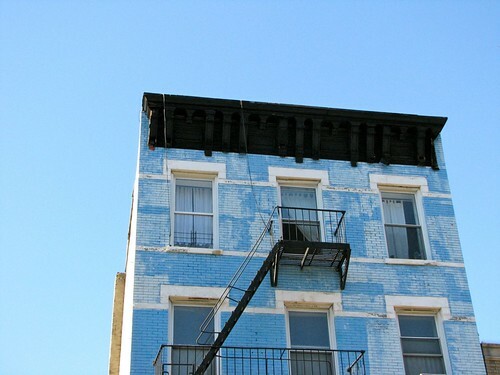 how pretty is this sky-painted house in brooklyn? it makes me happy. imagine it on a rainy day.